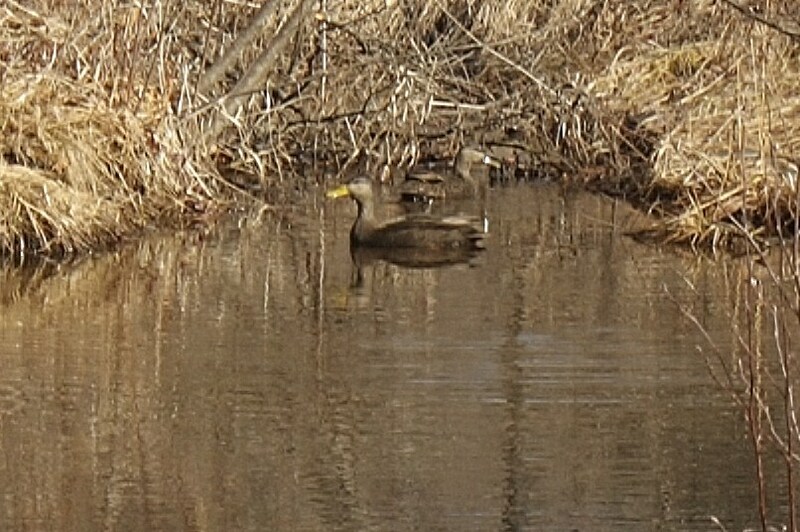 I was walking around here waiting to run some errands and saw two female mallards on the lower pond. 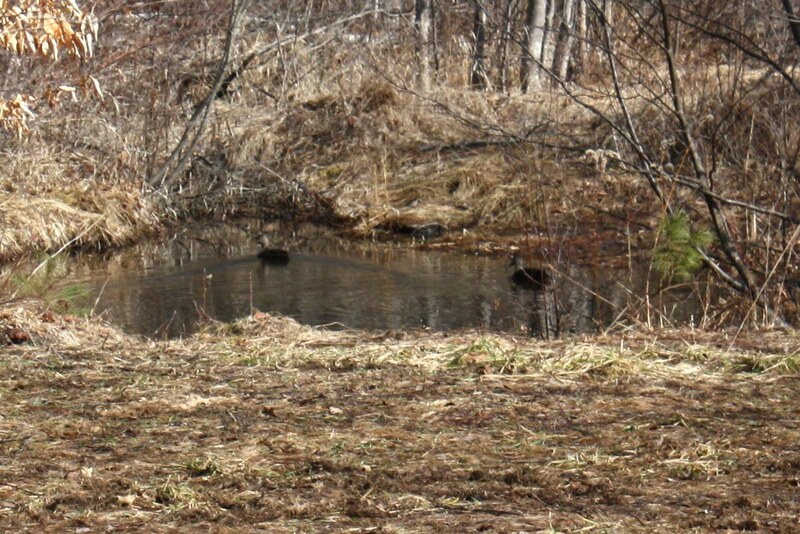 I slowly walked around the perimeter of the pond as they watched me. On the other end of the pond they burst out of the water and went into the trees. I managed to get one or two decent shots of them in flight. 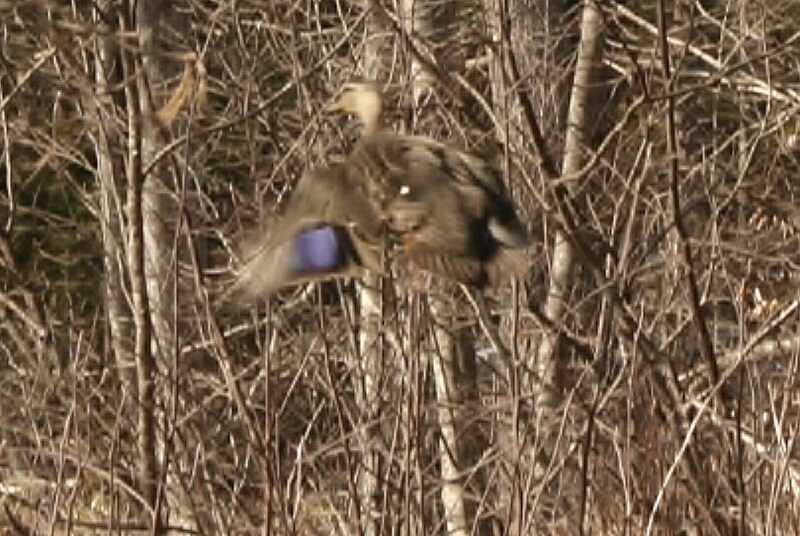 I really need a longer lens for those times, like here, when the ducks were in the pond and I was far away.